Welcome to the Mobile Internet Satellite Blogs! 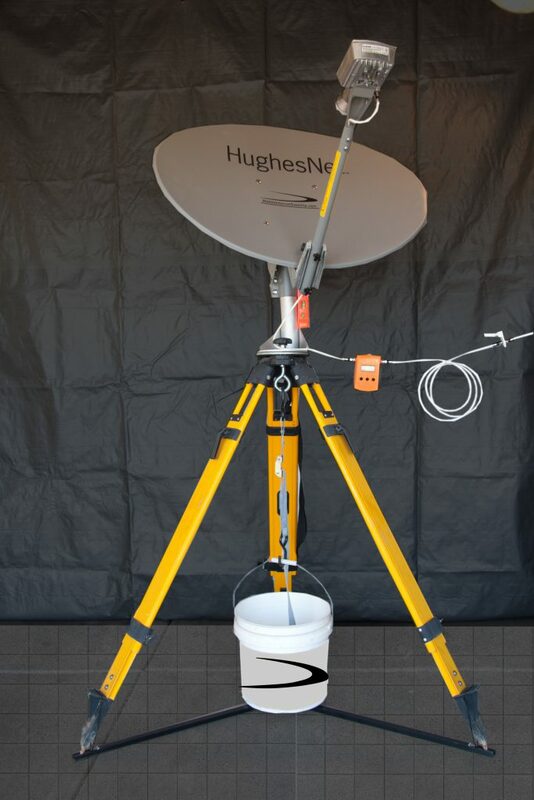 Shown above is the current Jupiter 1 setup for mobile satellite Internet! MobileInternetSatellite.com has been doing mobile satellite Internet since January of 2002. We hope you will find the blog entries interesting and informative. Suggestions for future blogs are always welcome, as are your comments!